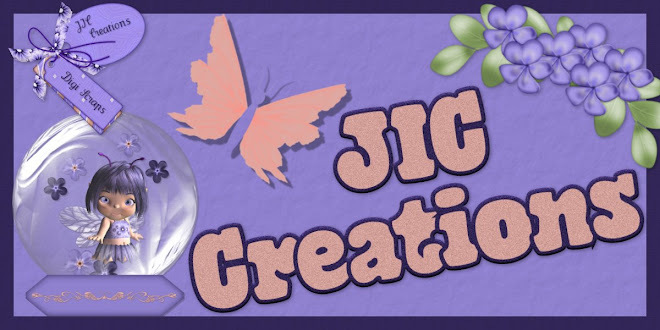 JIC Creations: My Grand Opening, iNDS Sale, Blog Train & More! My Grand Opening, iNDS Sale, Blog Train & More! Hello!! I have a lot for you today. First off my Grand Opening at Scrappy Bee starts today! Yea! I only kept two products from my old stores so almost everything is brand new! And, of course, what is a Grand Opening without a sale! So from May 1st - May 14th, everything is 50% off! The only exceptions are May's Honey Pot items which are already marked at only $1.00 each from May 1st - May 7th. Here are the items I have in May's Honey Pot. 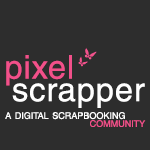 And, of course, Scrappy Bee is having a sale for iNSD! 50% Off Site-wide May 1st - May 5th! 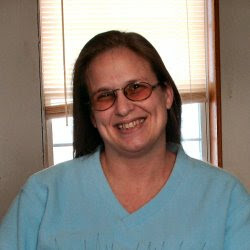 And last, but not least, I have May's Beehive Express Blog Train for you. You can click on my preview to download or download here. Here is the rest of the blog roll. Beautiful colors!!! Love the flowers, ricrac and frame!! Love the diamond heart!! Beautiful papers!! Thank you so much for sharing!!! Love the diamond heart -- thank you for sharing! Thank you! I absolutely love the diamond heart, how original.